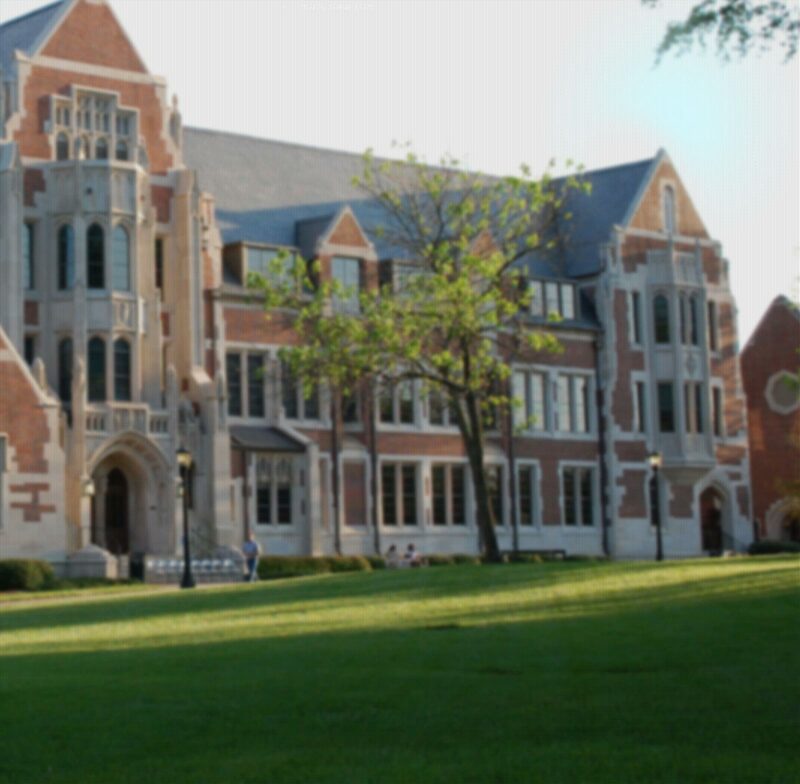 Agnes Scott College is committed to engaging our alumnae with the campus and student body. We invite you to take part in the excitement of Commencement attending as a guest, serving as an alumnae volunteer or viewing via live streaming from the comfort of your home. A limited number of seats will be reserved for alumnae who want to attend. you are interested in attending Commencement as a guest, please complete the alumnae guest request form by May 1st. Our priority is to accommodate the graduates and their families and guests. Details on the number of seats available per request will be shared by Friday, May 3rd. As an alumnae volunteer, you will interact with the next cohort of alumnae through various duties. This will be a fun, interactive way to share in the excitement of Commencement before the students walk across the stage and become your fellow Agnes Scott College alumnae. We welcome your participation as a volunteer. Alumnae are invited to view Commencement via live streaming. The link for live streaming will be shared in the near future, so please continue to check this site for updates. The Commencement speech will be available on YouTube on Sunday, May 12. Thank you for staying connected to your alma mater!